THE PERFECT WEAPON HAS A MIND OF ITS OWN, AND IT CANNOT BE CONTROLLED. Jarrod Hawkins is not a man to be trifled with. His career in professional security has made him the perfect candidate for Project Nerium, an experimental program meant to create an unstoppable soldier. There’s only one thing standing in the way: Jarrod’s will to live. 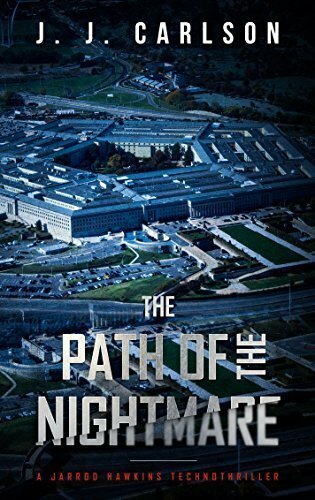 After witnessing the darkest side of humanity on a protective detail overseas, Jarrod returns home and seeks a new life. He vows to leave his violent past behind and focus on what is really important—his wife and son. Tragedy strikes, and Jarrod slips into a vacuum of depression and PTSD. He is ushered into Hillcrest Trauma and Rehabilitation center, a special facility for patients with a top-level security clearance. While in treatment, he draws the attention of Dr. Wagner, the man in charge of Project Nerium. 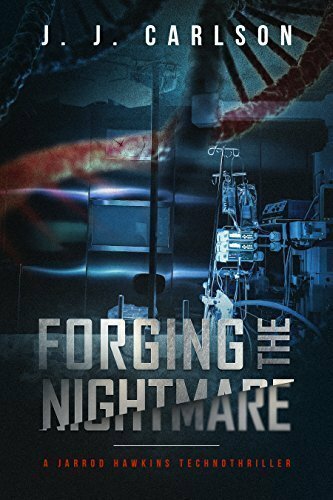 Jarrod is ushered into an underground facility where the world’s greatest minds use his body for biotechnological research. They use genetic engineering, nanomachinery, brainwashing, and next-generation armor to turn him into the most fearsome weapon the world has ever known. As they push the limits of human performance and lethality, they quickly learn their creation cannot be contained. Or controlled. I absolutely love books by Michael Crichton, Robert Ludlum, Vince Flynn, Brad Thor, Douglas E. Richards, David Baldacci, A.G. Riddle, and Lee Child. If these are some of your favorite authors, I bet you’ll love this story. 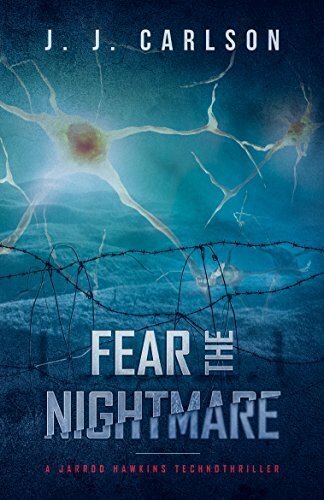 Other Book Titles in "The Living Nightmare"